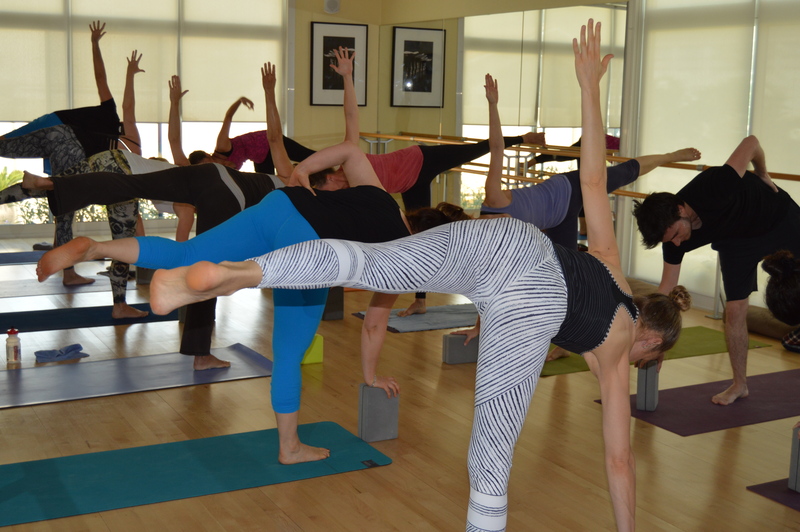 Get your groove on with two hours of continuous dynamic yoga flow. We will build a flow sequence which seamlessly integrates functional preparatory movements for strength and mobility with yoga poses. If you came to any of my recent workshops, this is a good chance to put it all together and practice awareness of activating your core, finding strength in precision, and dynamic balance in a wide range of movement. As always, modifications and progressive layers of movement will be offered so that you practice in the most helpful and appropriate way for your own body. You can choose to pace yourself more gently or work up a sweat! We will wind down with deep relaxation. Time for tea and cookies before you head into your weekend feeling strong, relaxed and energised! 16 Places. £20. Pre-booking required, Booking open.